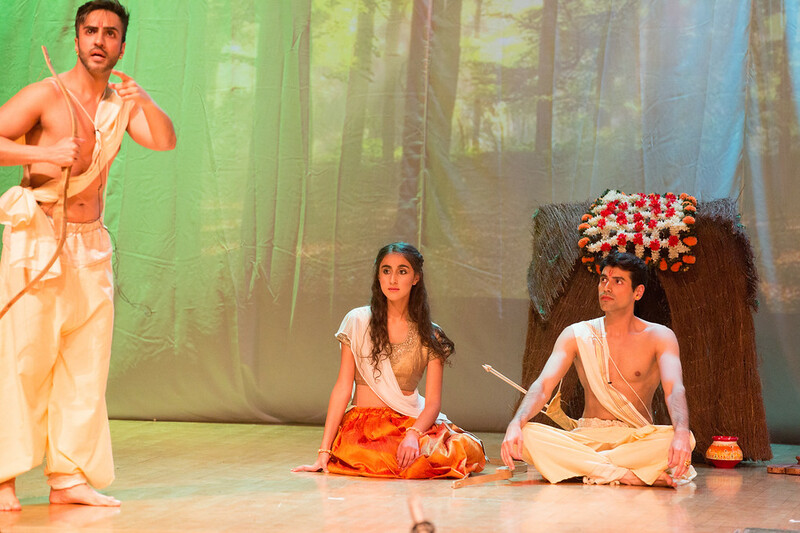 This November, Chinmaya Mission UK showcased the Ramayana -Truth, Love, Dharma, a stage production based on Sage Tulsidas's Ramchartimanas. The story of the Ramayana has caught the imagination and reverence of millions down the centuries. It serves as a guide for people to make the right choices in life based on “dharma” or righteousness. Through the play, eternal values such as; duty, faith, friendship, devotion, love, courage and more found an expression, the volunteers became one family and had the great opportunity to learn as well as bring this great story to the stage. An inspiring, intense, uplifting experience for both the play team as well as the audience. 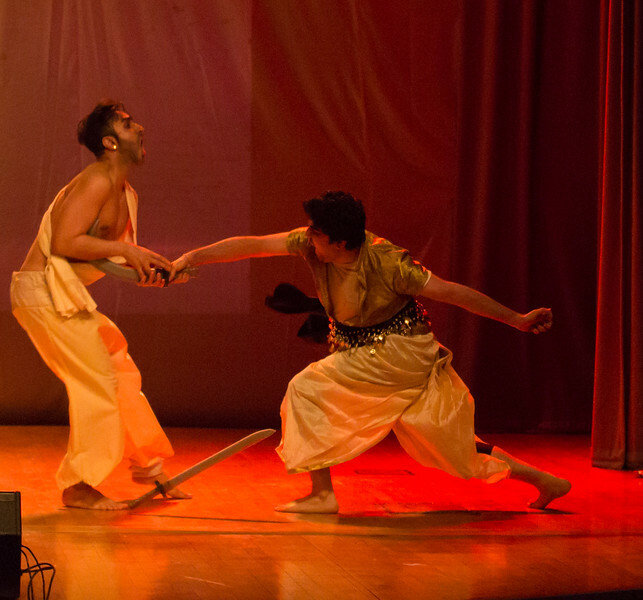 Music, dances, action and emotions got positive reviews across different venues.